Cleveland’s focus right now is getting the ADM high school students familiar with his offensive and defensive systems. The Tiger girls basketball program is entering day four of preseason practice today. 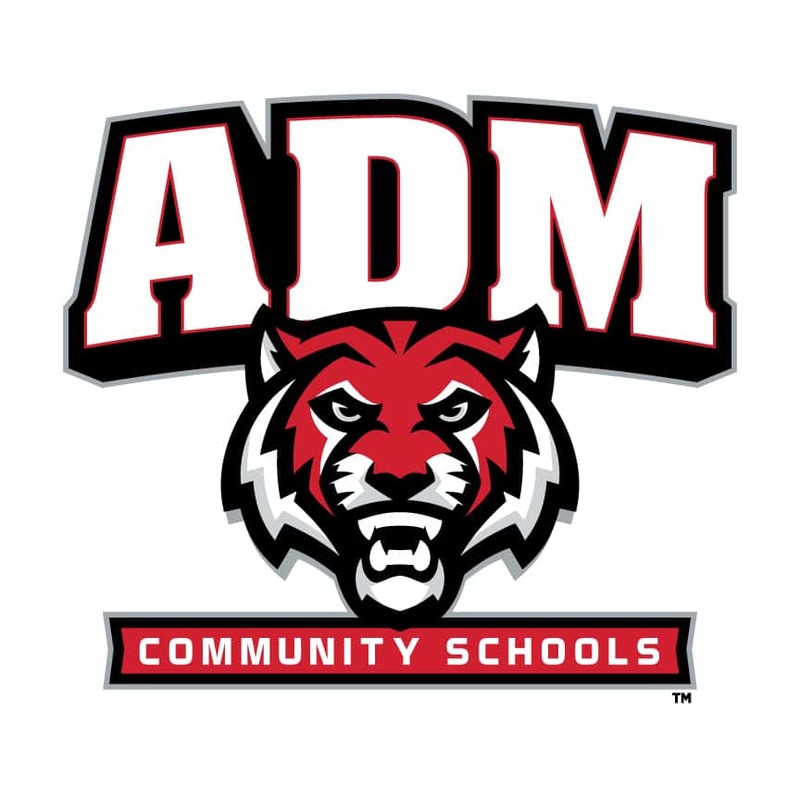 The ADM varsity girls basketball team opens the 2018-19 season on Monday, November 19, hosting the Norwalk Warriors in a nonconference contest. 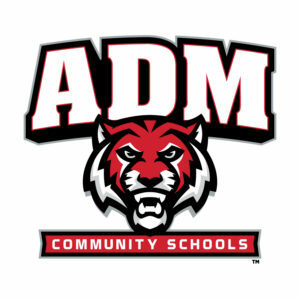 Catch live play by play broadcasts of ADM Tiger basketball all winter long on True Country K 107.9, raccoonvalleyradio.com, and the KKRF mobile app.